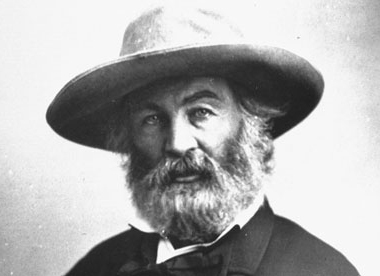 Politics and Prose welcomes you on a guided walking tour of Walt Whitman-related sites in the nation’s capital with author Garrett Peck. The tour will reflect on the anniversary of the end of the Civil War, as well as on Whitman, the poet laureate of the Civil War, who lived in Washington for ten remarkable years during that tumultuous period. Saturday, June 8 at 8 a.m. 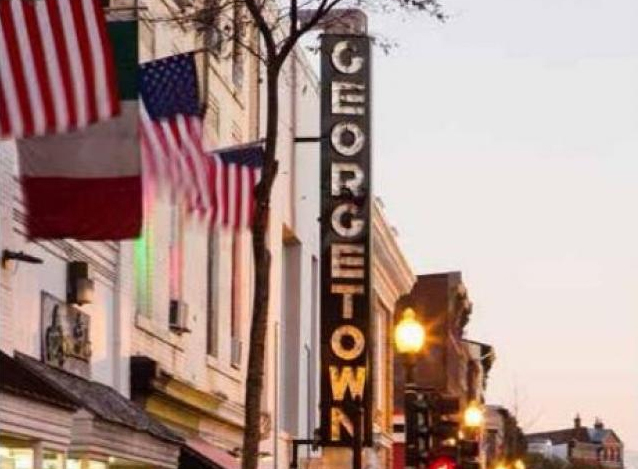 Note: New Tour added: Saturday, June 22, 1 p.m. to around 3 p.m.
Join Rick Massimo, author of A Walking Tour of the Georgetown Set, for a tour of the neighborhood that was home to the bureaucratic, journalistic, and spy elites of Washington during the Cold War. 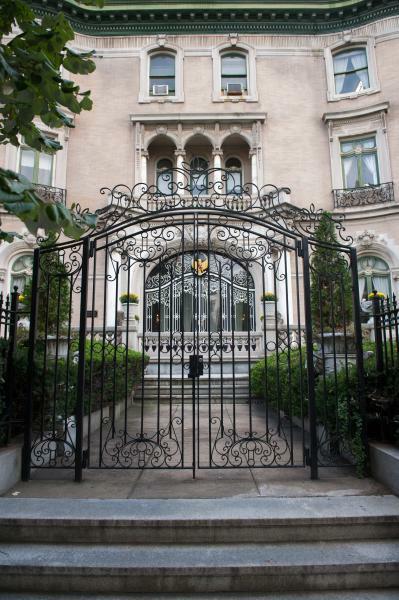 Discover the house where a tea set was knocked over to stave off an international incident, the restaurant where a Soviet defector escaped through a bathroom, the house Kennedy made his last stop on Inauguration Night, and a whole lot more. This tour, led by Kim Roberts, focuses on two remarkable writers who lived in Washington, DC in the late 1890s and early 1900s. Paul Laurence Dunbar was the first Aftican American poet to become nationally known. His wife, Alice Dunbar-Nelson, is less well known, but she was also an accomplished writer of poetry, fiction, and journalism. 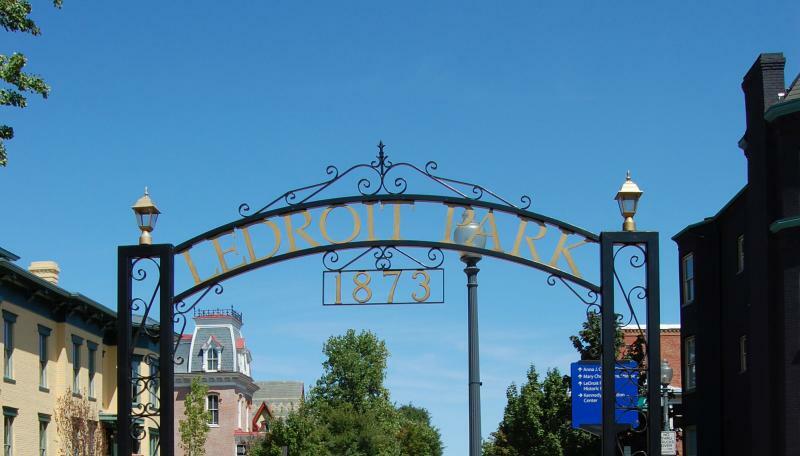 This tour will provide context for their lives in DC, discussing the African American intelligentsia who were drawn to LeDroit Park and the surrounding Shaw neighborhood in the years between the Civil War and World War I.